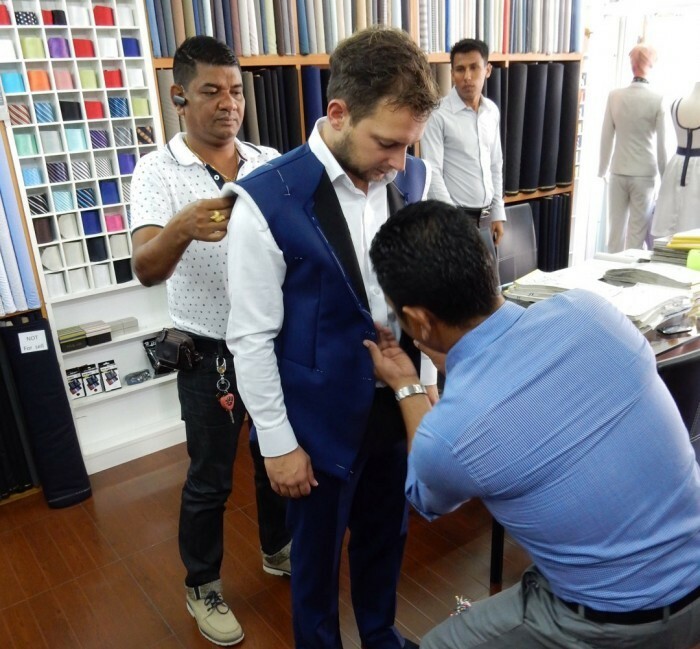 Mission this week, find a good Tailor in Chiang Mai. When I was in Chiang Mai I knew I had a wedding coming up. Because I don’t grow anymore I want to invest in a tailored suit. I found the Chiang Mai expat group on Facebook and asked the question. The expat group gave me several good tailors in Chiang Mai and one was named in the group was also good online. I looked them up on Tripadvisor and 440 reviews with average of 4,3 at the moment. All this visits make me more enthousiast to get a tailored suit! Awesome pictures! Lets go! On Tuesday morning the red truck dropped (How do you use the Red Trucks Chiang Mai) me at CM Custom Tailor Chiang Mai. 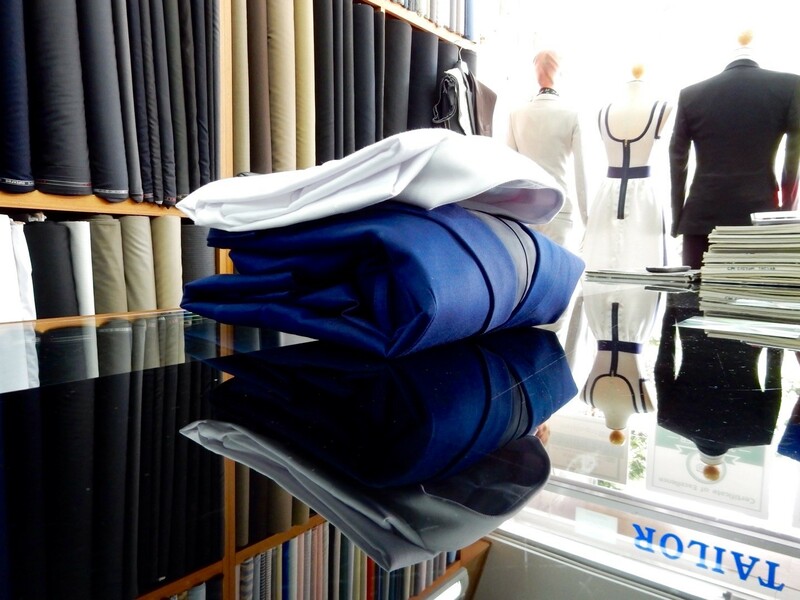 (CM custom tailor is inside the old citysquare of Chiang Mai) The first seller explained me about the different quality, showed different materials and told the prices. Every quality had his own price of course but I didn’t shock me. I was happy, the boss David was around and I could met him. He showed me some extra stuff like fake Chinese fabrics. Extra advantage I like to have a good price. 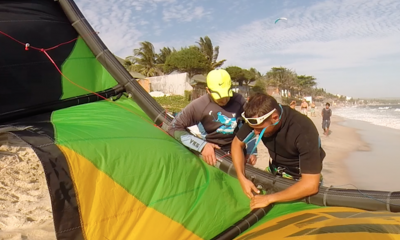 When the boss is around you can always talk straight and negotiate about the price. 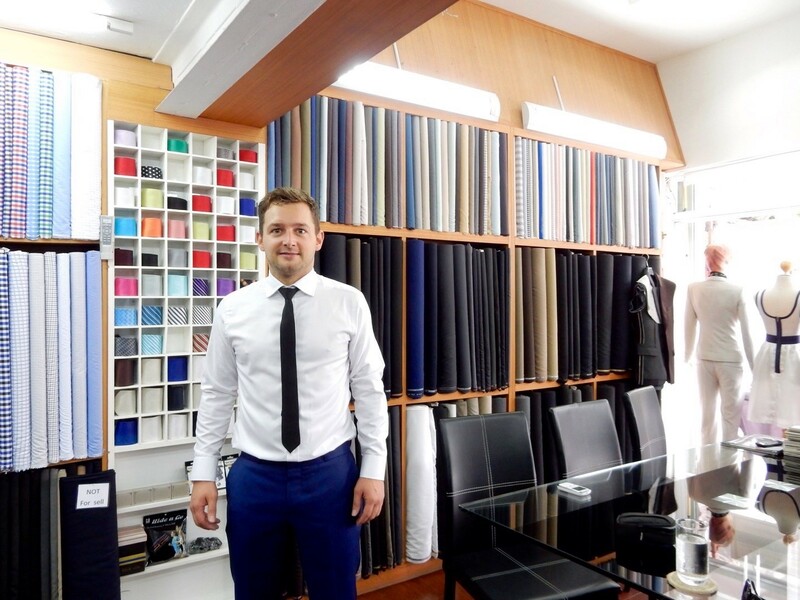 CM Custom Tailor has special offers when you buy more suits of a pakkage. The pakkage deal was what I was talking about. Tailored suit, tailored shirt and tie. After I choose the fabric they measured everything. The tailor wrote the sizes down for the seamstresses. The next morning I was able to try for the first time. (See picture above) Tree days later the suit was finished and I could test it complete! 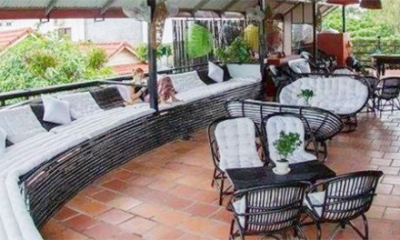 Tip: The Custom Tailor Chiang Mai also provide their services on location. 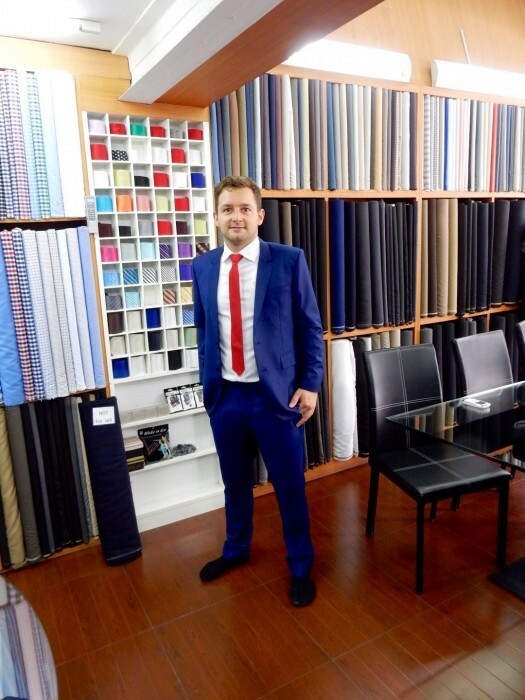 They can measure, check and deliver the suit in your hotel. 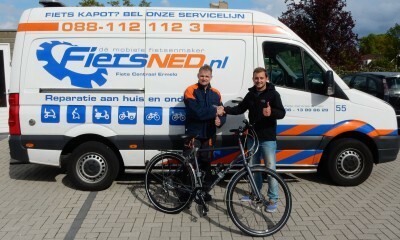 They also provide a pickup service when you want to go to the shop to see the fabrics. 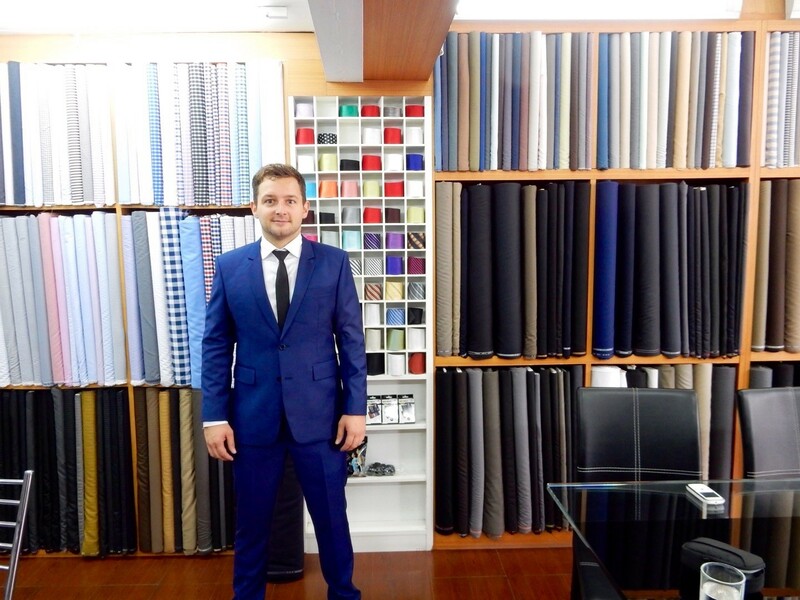 When you like your suit CM Custom tailor in Chiang Mai provides delivery service to your country. 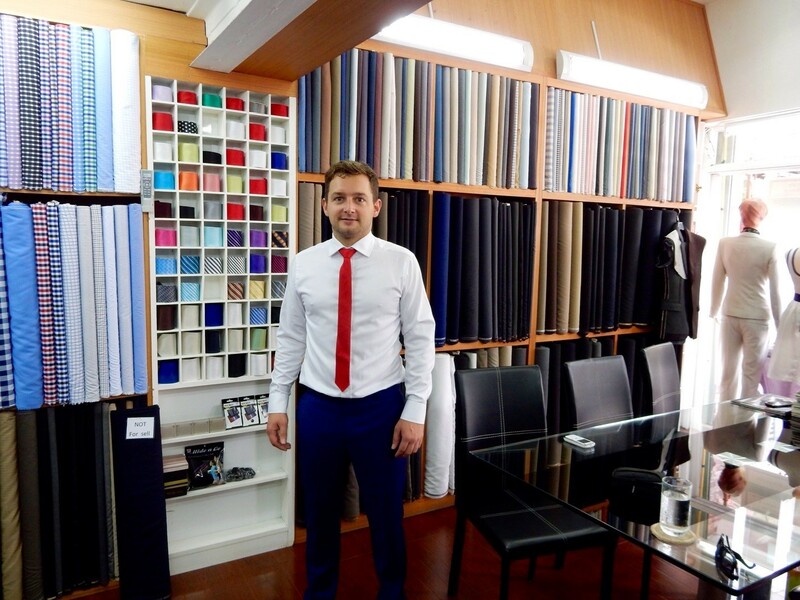 They can send you samples of the fabrics and you can choose after that which one you need. If your current suit is still good they can use the old measurements from last time. 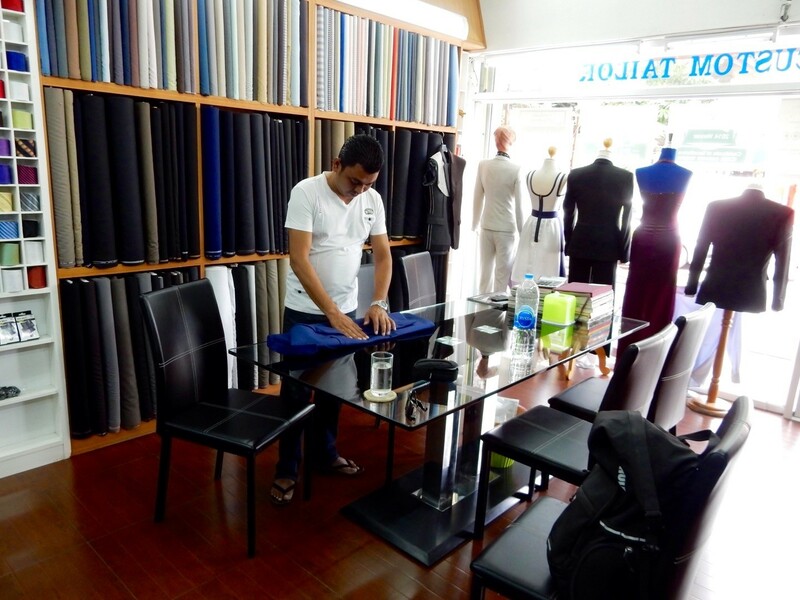 Another option is to hire CM custom tailor for your company, wedding or what ever. 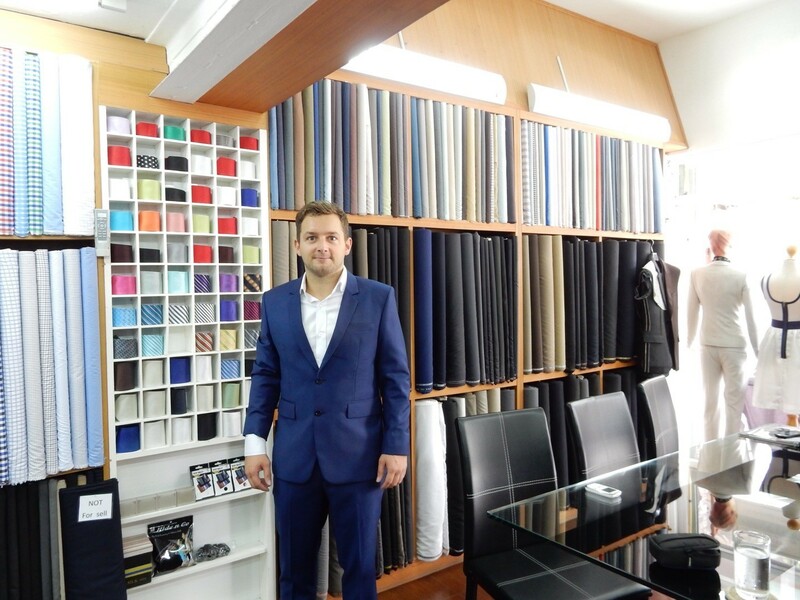 When a lot of people need a suit you can always talk to the boss (David) of CM custom tailor.